1. Look beyond social media. Sure, it’s easy to get your news from Facebook or Twitter, but so often all we see as we’re scrolling is headlines. And headlines aren’t enough to be informed about the news. They’re eye-catching, of course, but often misleading, and sometimes totally false. 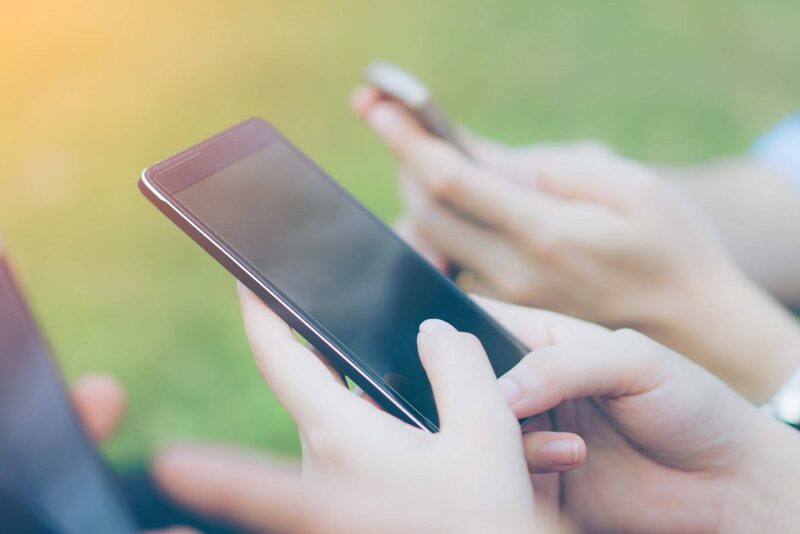 Social media is a great tool when it comes to connecting with friends and family around the world, but it shouldn’t be your only source of news. 2. Read the paper. I know, I know – in the middle of our busy lives, who has time to sit down and read the newspaper anymore? But newspapers are a great way to stay informed while unplugging from your phone or computer for a while. Many colleges have subscriptions to major newspapers and magazines, which means you can often find a copy for free in your school’s library or student center. 3. Turn on the TV. This is another traditional way of getting the news, but it’s still a good one if you want to be able to multitask. Watch the news while you fold laundry, for example, or turn on your local station while you’re getting ready in the morning. If you don’t have access to a TV in your apartment or dorm, most colleges have a student center or lounge spaces where you have control over the remote. 4. Plug in your headphones. Podcasts are an increasingly common way to stay up to date on what’s going on in the world. You might already be into podcasts, and for good reason – just put in your headphones on your way to class or while you’re working out at the gym, and multitasking becomes so much easier. Plenty of major news publications have podcasts that will keep you up to date, so you can find one that works for you. 5. There’s an app for that. Whether you want to get your news from a specific source (or two or three) or you want a compilation of multiple news sources, there are plenty of apps out there that can help you stay updated on current events. Put it on the home screen of your phone so you don’t forget about it, and try to make it a part of your daily routine to see what’s going on in the world. 6. Check your email. Once again, a lot of major news organizations have a newsletter that you can sign up for, sending a roundup of top news stories to your inbox daily or weekly. This is a great way to get an overview of what’s going on in the world, but once again you shouldn’t stop there. Usually each brief snippet will be followed by a link to an article or two where you can keep reading, so take advantage of that! As college students, it’s easy to feel like we live in a bubble, disconnected from what’s going on in the world away from school and class. But it’s so important to be informed about what’s happening in the world and there are lots of ways to do it, so find one that works for you!